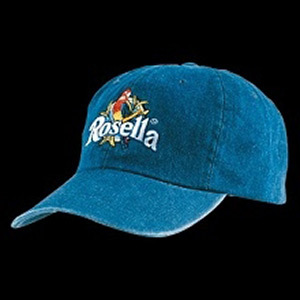 Quality baseball caps, hats, or other headwear have been used as promotional give-aways for longer than industry memory serves. Why? Because it works! When it’s done right, people love the utility and accessory of a well-made hat. And it’s a win-win. It’s cost-effective, encourages brand loyalty, and fosters positive interactions with your intended public. We can fully customise and create promotional headwear to your exact specifications, including design, logo or brand, material, colours, and style. Looking for a brushed cotton or a sandwich mesh material? We can do both. Want a custom label tag for added marketing punch? No problem. Considering a fitted cap vs. an adjustable snap back or velcro fit? We can show you the pros and cons of each option. 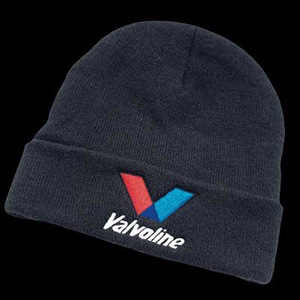 If you are considering how your business or event might benefit by using promotional baseball caps, hats or other headwear of any shape or size, feel free to contact us and we’ll help you think it through. We do this stuff every day, and we’re always happy to help. Why choose custom embroidered caps? Corporate giveaways are one of the oldest methods of promotion and have been utilised by companies all over the world. Whilst you will win no prizes for innovation when following in the footsteps of the thousands of commercial organisations that have benefited from this type of advertising in the past, you will be able to do so safe in the knowledge that it is a highly effective marketing method and one that can provide a huge amount of exposure for a relatively small outlay. Printed promotional caps, which we are able to supply at highly competitive wholesale prices, work well for companies that are looking to increase their visibility among both consumers and other businesses. 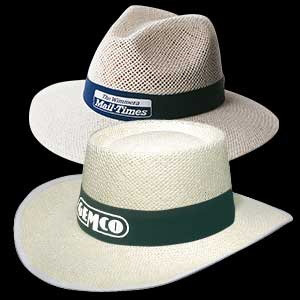 The most basic requirement that any giveaway needs to fulfil is that of being genuinely useful and because so many people wear headgear all year round, it is an excellent choice for firms that want to ensure their corporate gifts are used on a daily basis rather than left languishing at the back of a cupboard. The exact cost involved will depend on the styles, designs, printing requirements and the quantity required. We can provide detailed quotations to make it easy for you to work out a budget for your campaign and will be happy to work alongside your marketing team to ensure that all your needs are met for a reasonable price. Offering them a promotional gift that is appealing to their sensibilities and lots of fun at the same time. Nonetheless, comfort and style is perfect for any age category, so this product is sure to be a hit for anyone on your company’s team.